Saturday, August 3 2019, 7:00 PM. Ajinomoto Stadium, Tokyo, Japan Group or company? F.C.TOKYO vs Cerezo Osaka tickets. Don't miss your chance in seeing this fantastic game! Be there to support your team and watch them live at Ajinomoto Stadium. 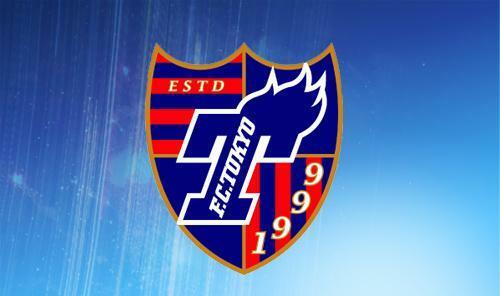 You can buy tickets to see F.C.TOKYO games here at StubHub, so you don't have to miss out on seeing your team play. 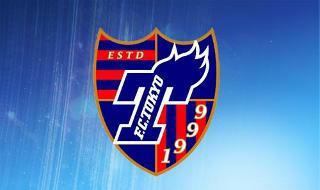 Don't hesitate any longer, buy your tickets to see F.C.TOKYO vs Cerezo Osaka today...you won't regret it! !